Typography is an important aspect in the overall design of your website. It assists in communicating ideas, giving the page a sense of structure and showcasing your content. There are many options of typography for designers to choose from, including serif, sans-serif, script and decorative. 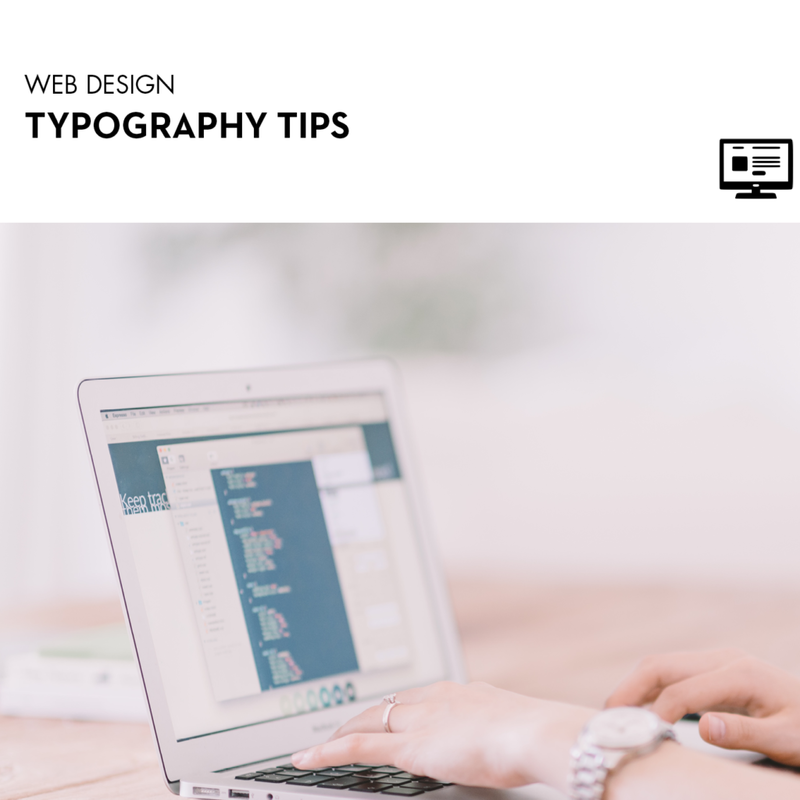 Choices in typography can greatly impact the overall design aesthetic of your new website, so it is crucial to get it right. It is essential that users can easily read all typeface on your website. Using typefaces that are overly cursive or use an unclear handwritten style can make text illegible. If text is hard to read, users may misinterpret messages or give up on trying. The text needs room to breathe! No matter what style of typeface chosen, there must be enough space between the lines to assist in ease of reading. This will help users get more from your website because they will feel less overwhelmed by the text. For the text to stand out, a good level of contrast must be chosen between the text and background colour. If the colours are too similar or dull in contrast, messages will not be received effectively. Choose colours that go with the overall theme, but make the typeface clear to read and stand out from the background. Text that is too small makes for an unpleasant user experience. It is hard to read and deters people from reading your content. It is important that a good sized type is chosen to ensure you maximise your website’s potential. Using a range of fonts can be distracting and detract from the aesthetic of the website. 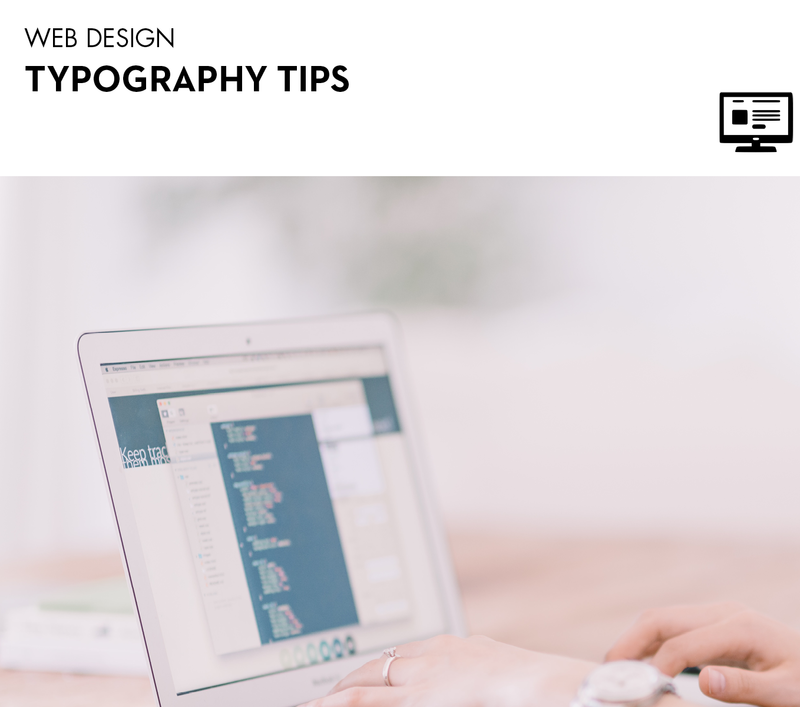 We recommend a maximum of 2-3 fonts to avoid websites looking overwhelming. Using an overload of italics, bold or underline can look tacky and is unnecessary. When used sparingly, emphasis can be a great way to enhance your message, but it must be done carefully. Leave it to the experts! Call us today on 1300 877 503, or email studio@madeagency.com to see how we can help you with your website design needs.